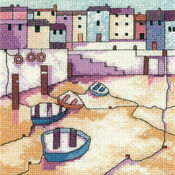 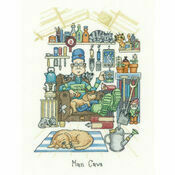 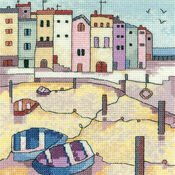 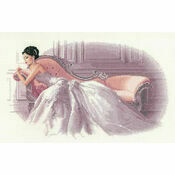 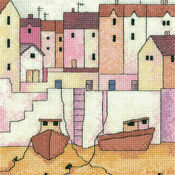 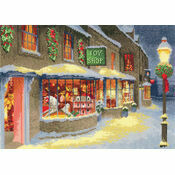 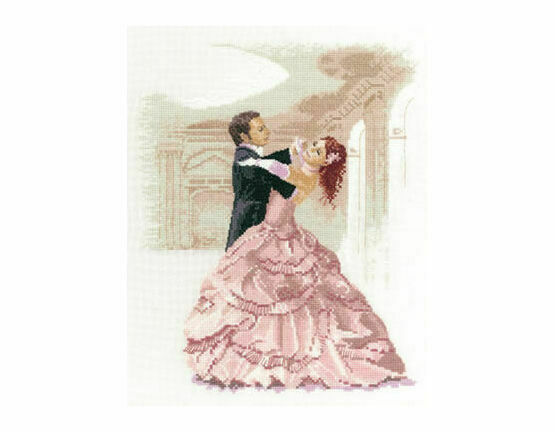 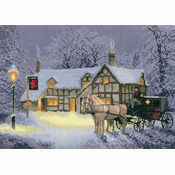 This graceful cross stitch kit is full of detail making it a very enjoyable craft project. 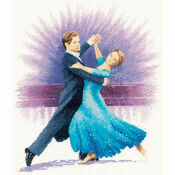 For any fan of ballroom dance, the completed kit would look fabulous alongside the Foxtrot Kit. 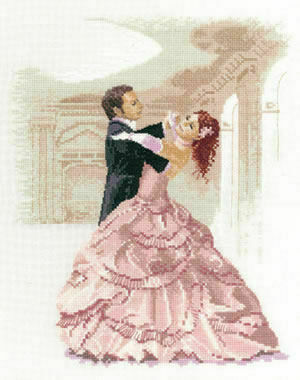 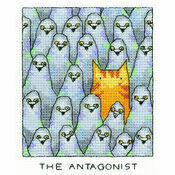 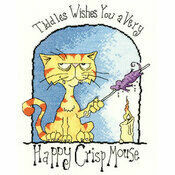 Designed by John Clayton.